It’s a busy world, isn’t it? The hectic schedule, rush of tasks, and overloading stress can make you lose your connection to the moment you have now. 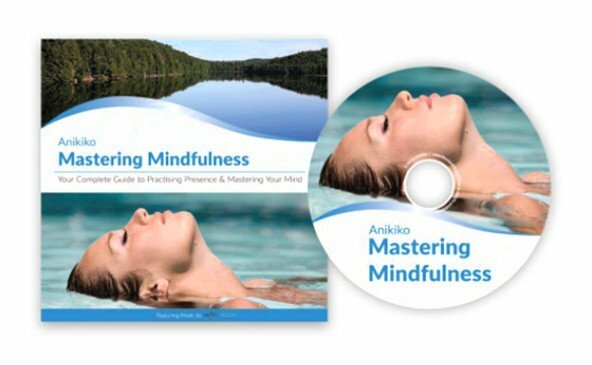 Mastering your mindfulness helps you to focus your attention properly to the present moment, reduces stress and anxiety, and promotes overall happiness. 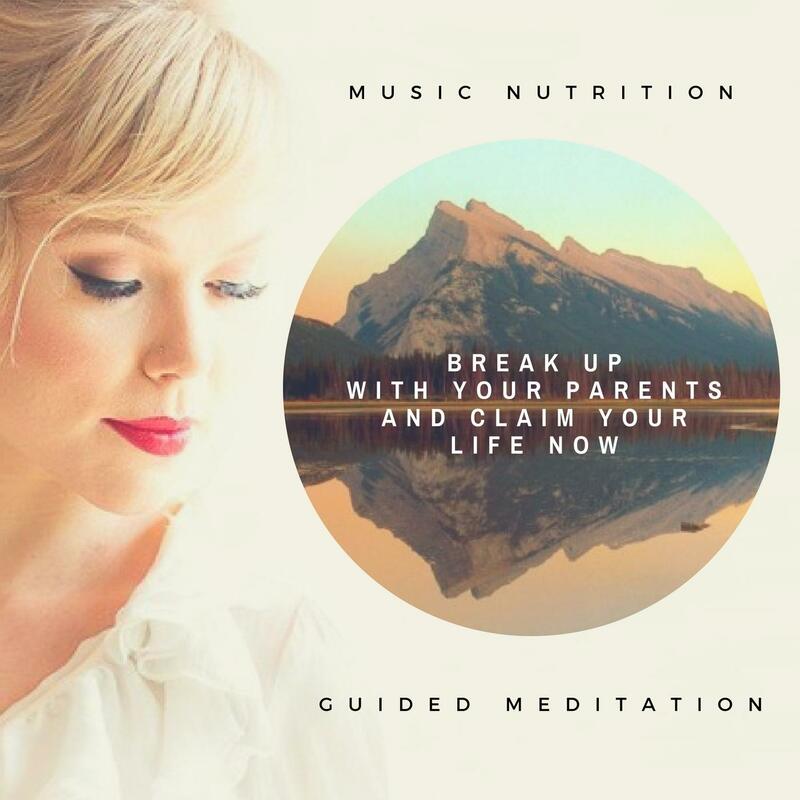 Music Nutrition’s Mastering Mindfulness Guided Meditation Tracks has background music which uses the calming soothing power of the human voice and brainwave technology to access deeper states, intentions related to each track, scalar holographic ‘tones’, crystal singing bowls, binaural rhythms, entrainment, solfeggio tuning forks and the melodies. The resonance of Anikiko’s voice initiates the space for harmony and healing at the deepest level of your being. Enhance the message, power and your body’s ability to be mindfully alert to adapt and interact with the people around you and your environment. 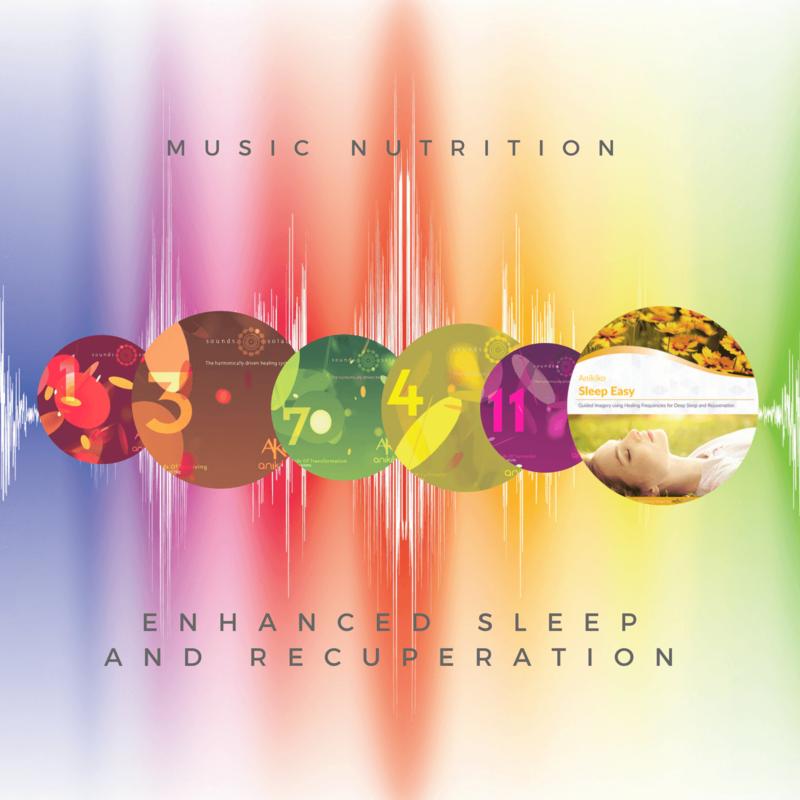 Get your Music Nutrition’s Mastering Mindfulness Tracks now! All of the music soundtracks use embedded frequencies for brain entertainment. They also apply ancient solfeggio tones and harmonics in the human voice which enhance the message, power and your body’s ability to be mindfully alert to be able to adapt and interact with the people around you and your environment.